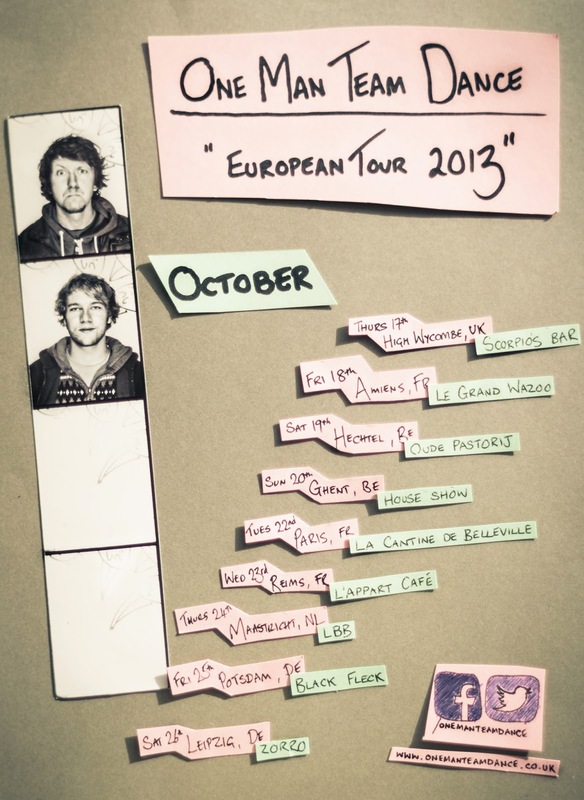 We having an absolute blast on our tour and just about managing to keep the tour diary nearly up to date. Link to the diary is here! 7 March @ Powerlunches, Dalston, London - An opening of Adam Hedley's art exhibition, the dude who did the front cover of our album 'Set Menu'. We should have some lovely tshirts and stickers soon as well. Watch this space. Lots of stuff in the pipeline, more news soon!